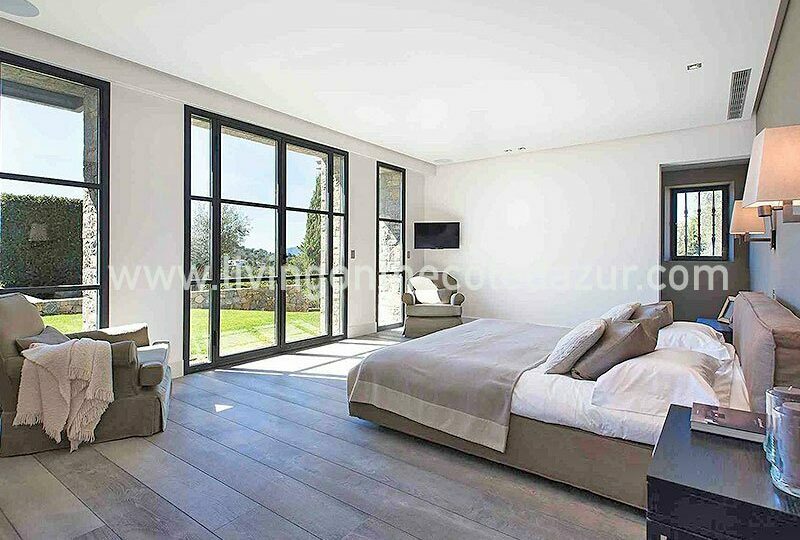 Beautifully situated in the most prestigious part; this renovated luxury stone villa Mougins is for sale. This southern French village is famous for its many top restaurants and high class ambiance. Your estate covers more than 5,000 m2 and is within walking distance of the historic center. This is an extraordinary property, a luxury mansion, a true estate, a dream. 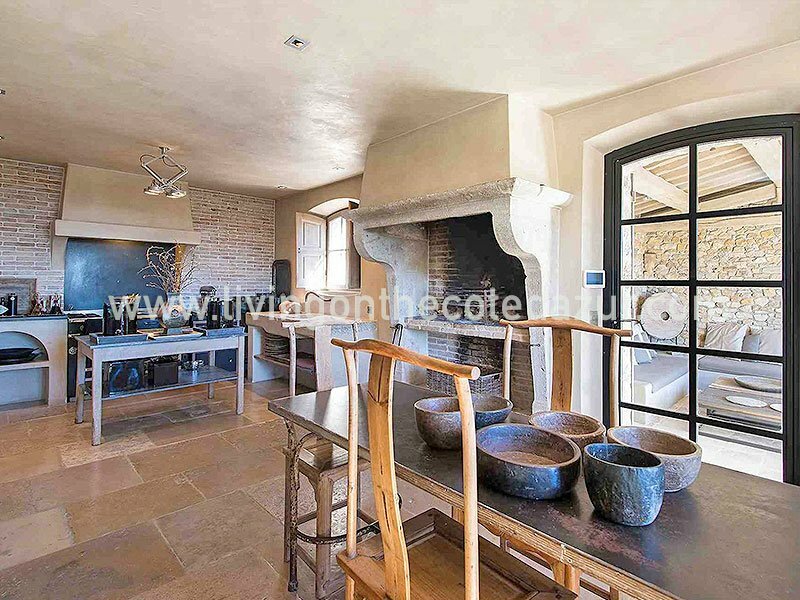 Words are almost too short to describe this villa with its striking stone walls and perfect interior. 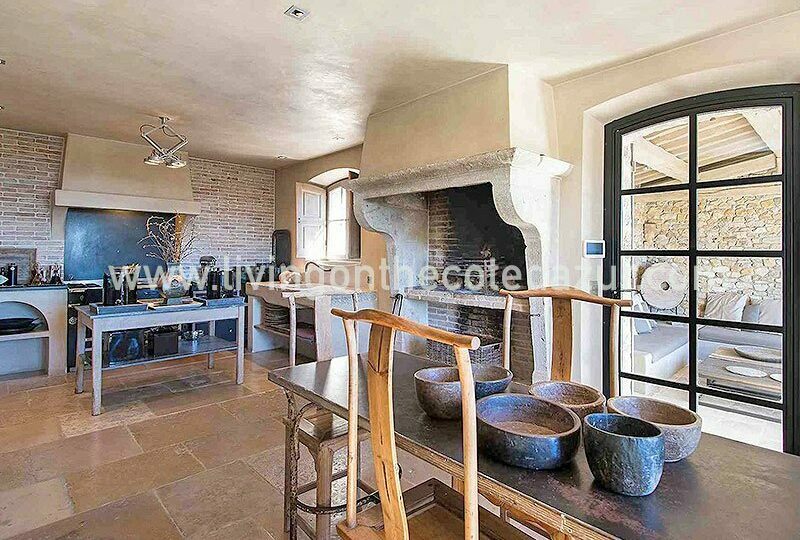 On the inside of this villa everything is as perfect as on the outside and renovated in the highest quality. 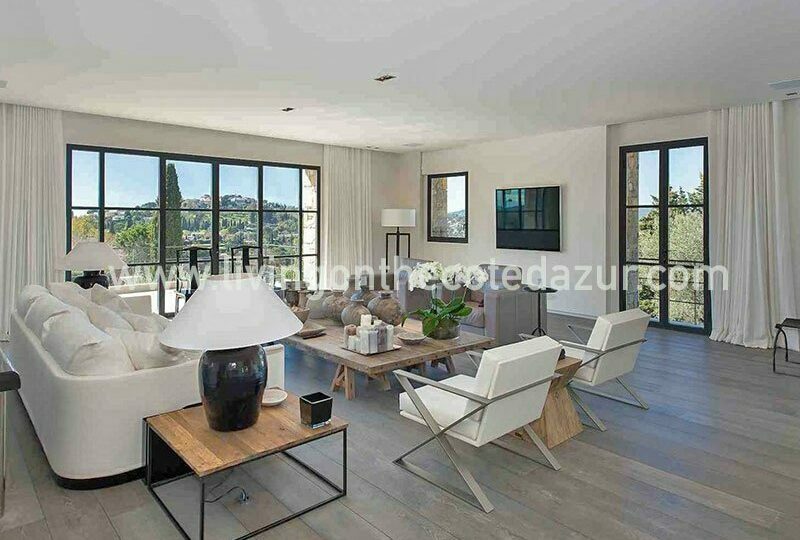 A very generous living space of 540 m2 in which seven bedrooms and five bathrooms are located. 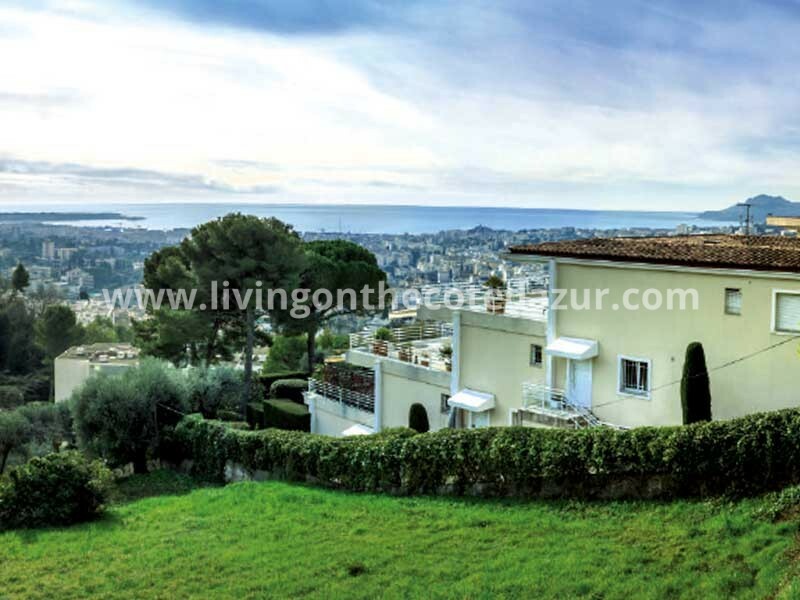 The entire estate is expanded and fully renovated so there arose a complete new villa. Inside, the rooms are spacious, large and sunny, with a separate gym room, a home cinema and of course a complete MasterChef kitchen. 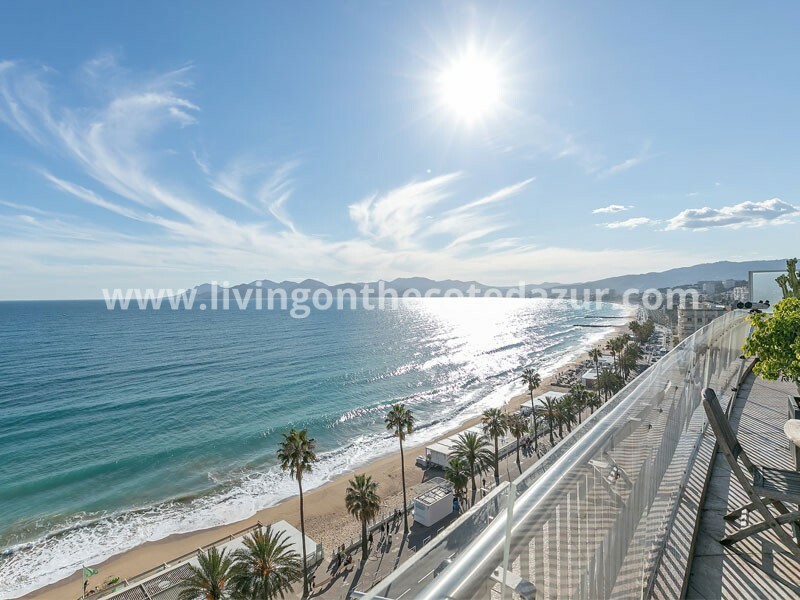 From your terrace, garden or balcony, everywhere you enjoy extraordinary views. 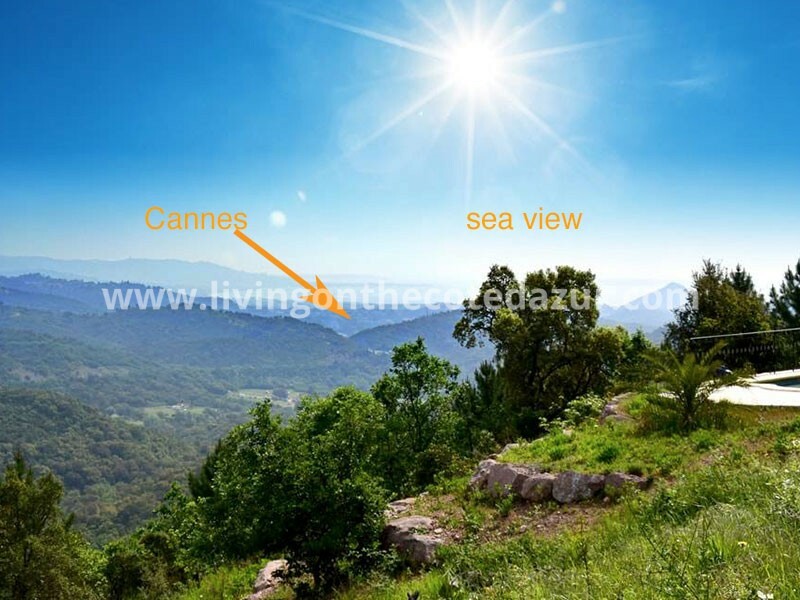 You fully enjoy your privacy while panoramic view creates a unique picture frame; rolling green hills and of course the blue Mediterranean sea. On your stone villa Mougins property is a large size of 12 x 4 meter pool and the option to install a Wimbledon size tennis court. There is also a separate guest house, ideal for the concierge, the au pair or some passing friends. The guesthouse is equipped with a living room, bedroom and bathroom. 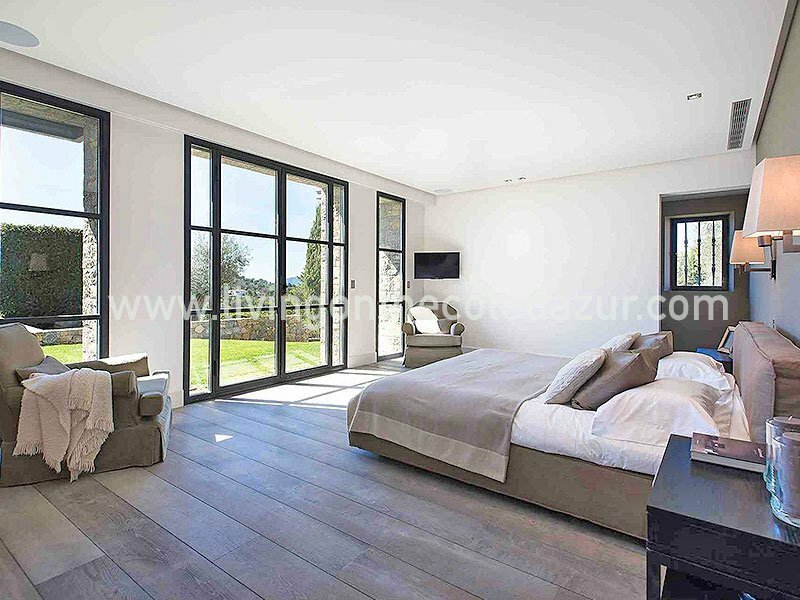 Interested in this luxury stone villa Mougins with 7 bedrooms? Make an appointment to visit the property, 7/7. 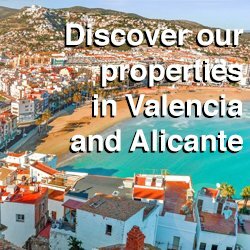 We will be happy to show you this one and some similar french luxury real estate properties, so you can make the best choice. Contact us using ref 1791. Call Ab or Jo in France + 33 770186203. 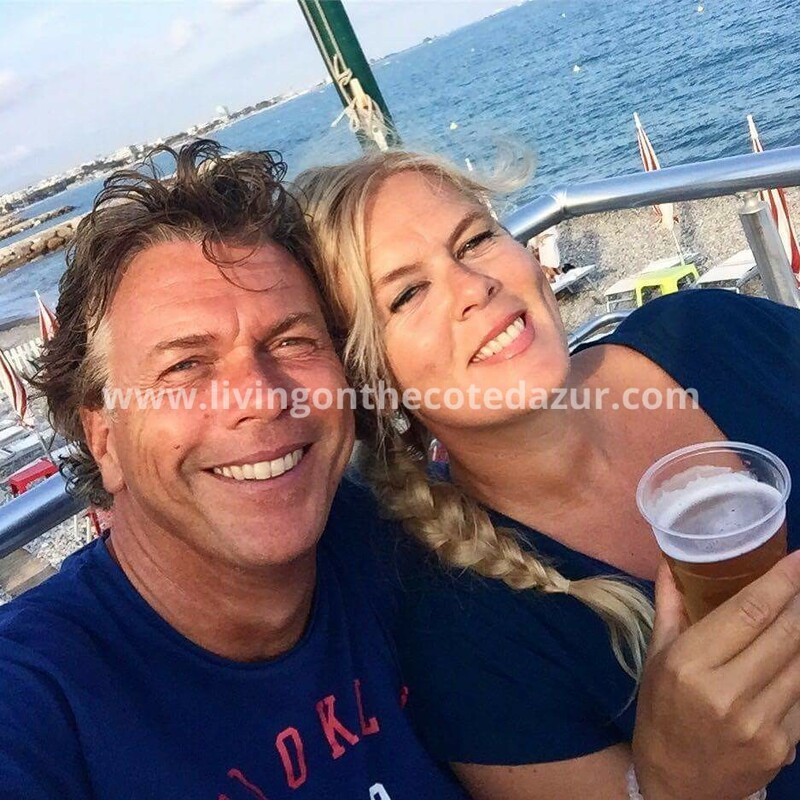 Or mail us via info@livingonthecotedazur.com for all houses, villas, penthouses and apartments for sale on the French Riviera around and in Nice, Menton, Antibes, Juan les Pins, Cannes, Mougins, Theoule, Saint Raphael, Sainte Maxime and Saint Tropez. And we’re also open on Corsica! 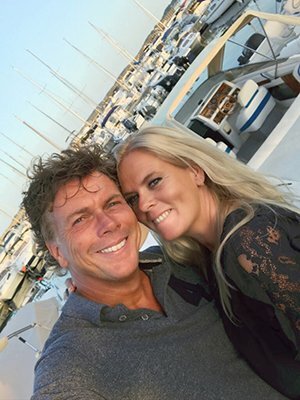 If you are interested in buying luxury real estate on the French Riviera, finding new apartments for sale on the Côte d’Azur and locate unique fine French Riviera luxury properties for sale, you can subscribe to our monthly free real estate newsletter. 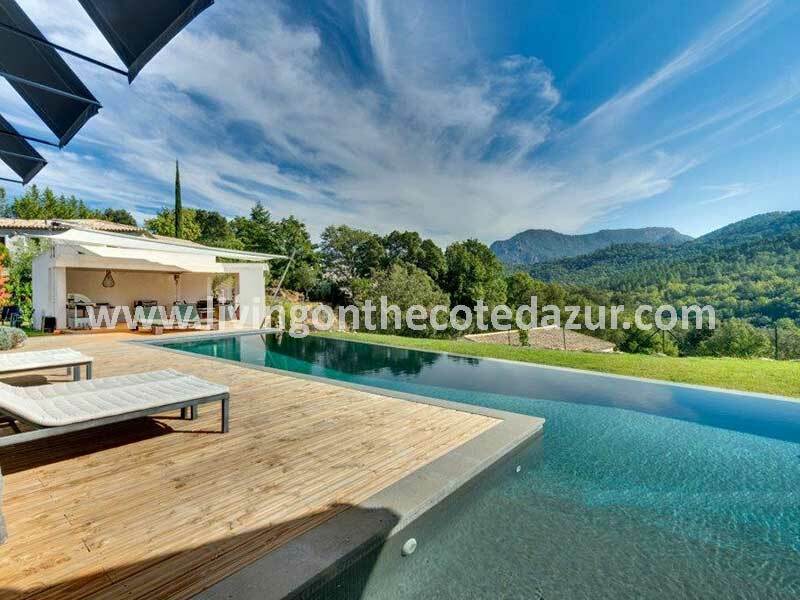 The easiest way to stay in contact with French Riviera luxury real estate and to read about the latest in Côte d’Azur real estate.